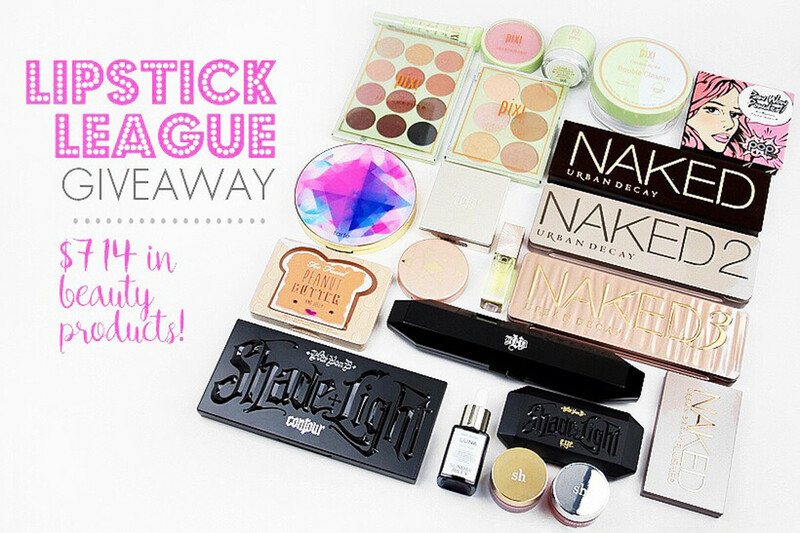 WIN THIS MAJOR LIPSTICK LEAGUE BEAUTY GIVEAWAY! By now, we hope you know what the Lipstick League is. 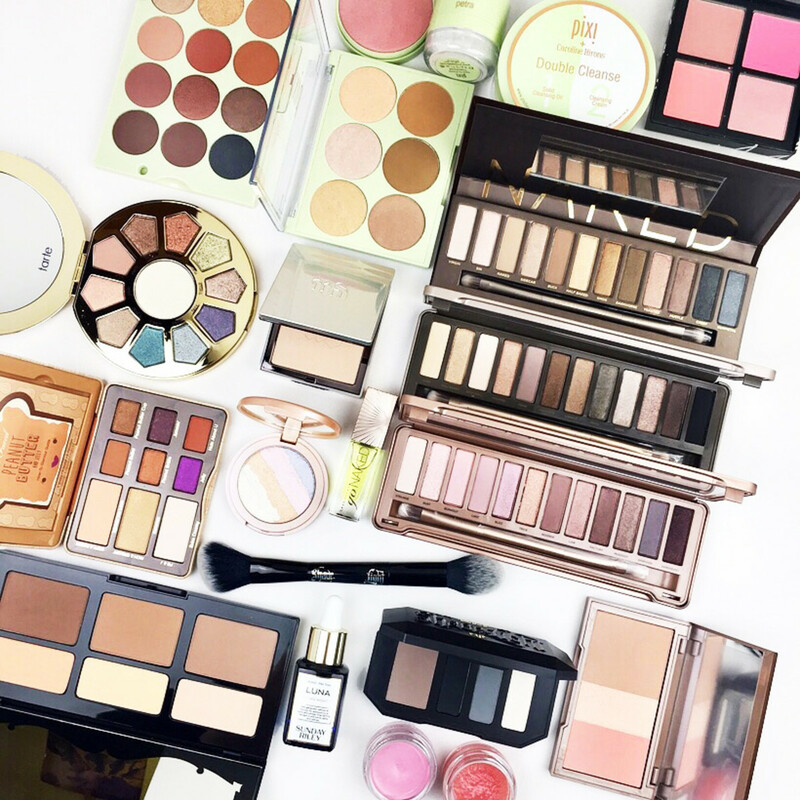 But if you’re new around here…The League was founded in 2011 by Stef of we heart this and G. from Nouveau Cheap, when they assembled an incredible group of beauty bloggers to support each other via a weekly post on all of the members’ blogs. 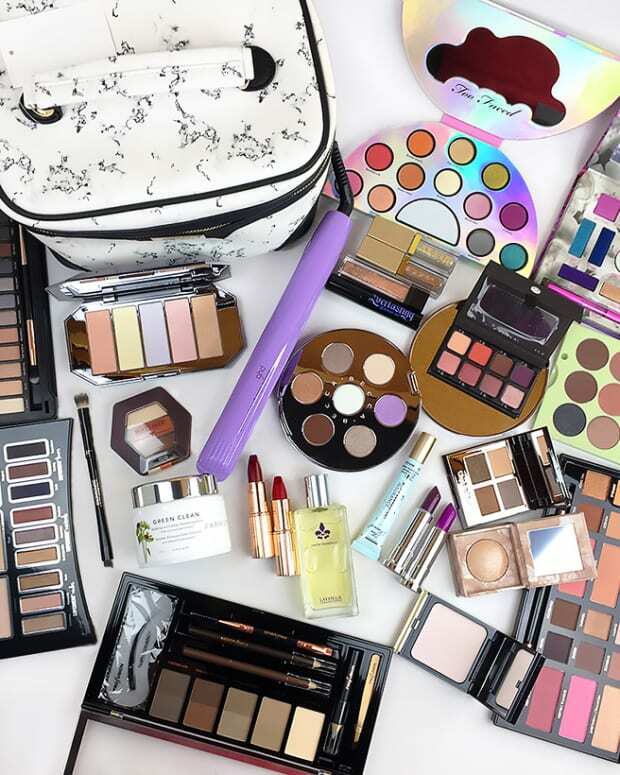 In celebration of six years of sharing the best beauty posts on the web, we wanted to give you something big – what we think is the the best beauty giveaway on the web! Enter to win ALL THE THINGS! I know, right? 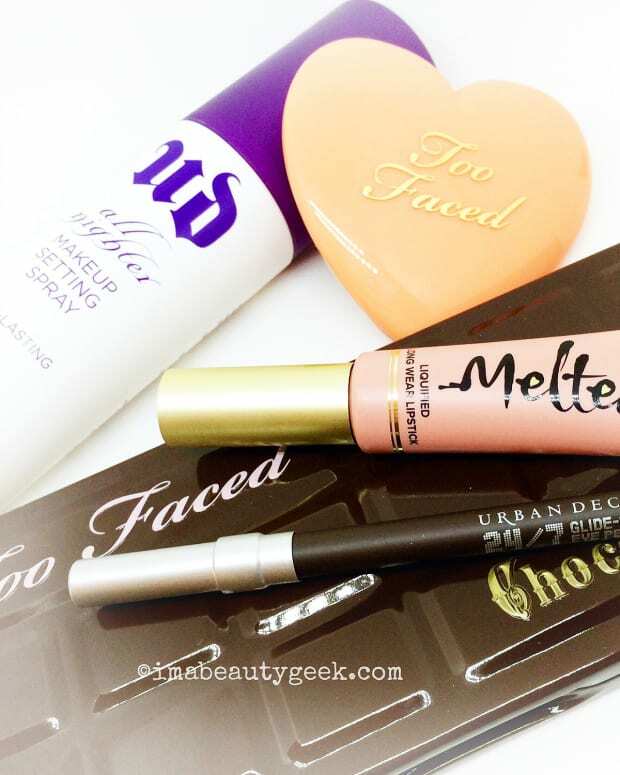 There are items in this giveaway that I&apos;ve always wanted to try too! Enter the giveaway to win via the Rafflecopter entry form below. You may enter as many or as few ways as you’d like. By entering, you agree to the official rules. 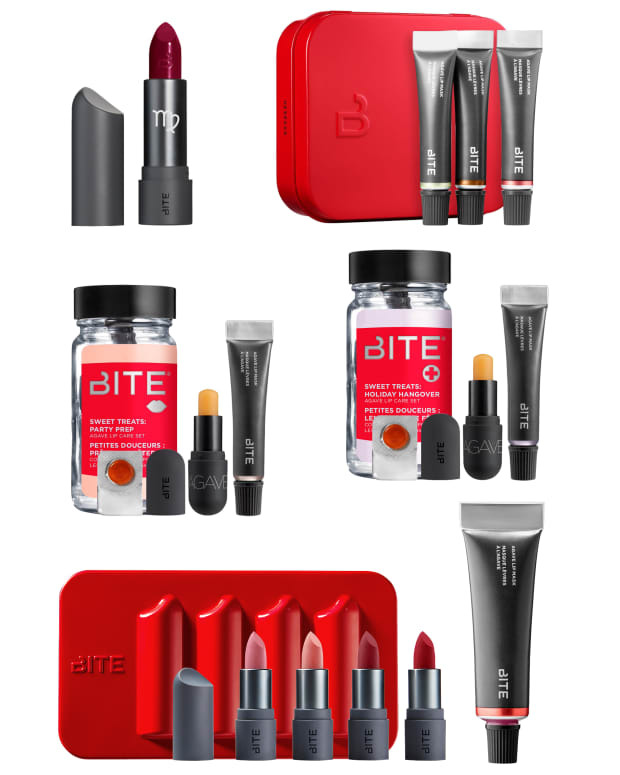 You must be 18+, giveaway is open in the US and Canada only, and ends 11/21/17 at 11:59 pm PST. From all of us in the Lipstick League, thanks so much for your support. And good luck!